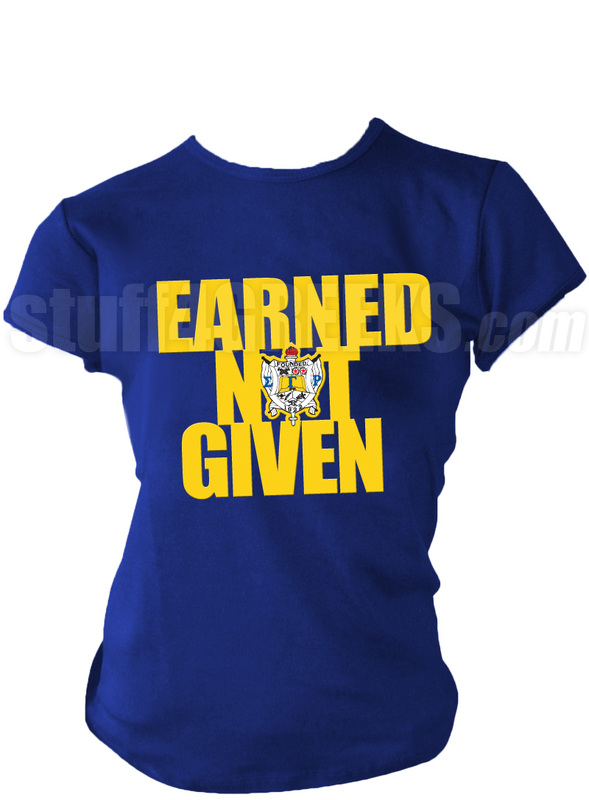 Royal blue Sigma Gamma Rho t-shirt with the crest within the words "Earned Not Given" across the chest. Pre-order now, shirt will ship between July 9th and July 13th. Pre-orders will end June 29th. 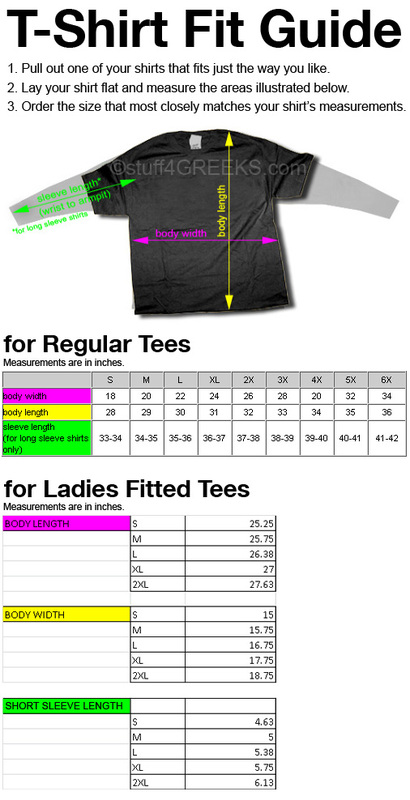 Custom orders are not guaranteed to ship in time.